It begins. The Horologicon is being serialised as book of the week on Radio 4 and you can listen to the first 15 minute episode by clicking on this link. That is all, except to mention that I'm going to be talking at West End Lane Books in West Hampstead on Wednesday at 7:30. I'm going to be at Waterstones Kensington at six on Thursday signing copies. And I'm going to Booka Bookshop in Oswestry on Saturday at 7pm. I listened this morning and thoroughly enjoyed the first episode. 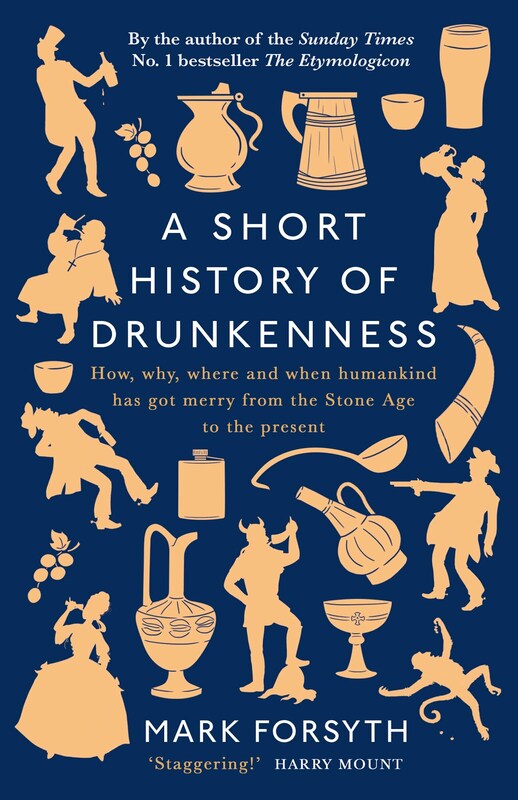 The book has joined the Etymologicon on my wish list for Xmas. While I'm here, I came across a word which I've since forgotten, which you might know, that means a souvenir which one buys on holiday, believing it to be delightful, but which, upon ones return, looks naff. Do you have it to hand? If anyone knows it, you will! I need to know about the word 'retreat'. People use it, I use it, as a way of explaining a holiday but it means so much more and right now, this moment, it feels to me for it to be important. when did retreat mean withdraw? has it been tied to mental illness all its time? will it always be tied to eastern meditative groups? see, I am going on a retreat and feel the need for this word, that now feels alien on my own tongue, to have a real meaning tied to it. Just a quick comment from today's broadcast- I am assuming Hugh Dennis was reading correctly. He mentions 'eggs beat with brandy'. Ideally this should have been 'beaten', of course- though the vernacular might allow for 'beat'. However, Dennis refers to '..a spermatazoa..' (obviously unconnected with previous reference). This should of course be '..a spermatazoon'. Spermatazoa would be the plural!!? I'm going to get spermatzoa changed in the reprints. Poe is one of my all time heros in wordsmithery. His highly embellished writing boldly and bravely, though shyly, stamps coined descriptives that magically enhance his rich tapestries.